David BROWN was a son of John and Louisa (nee KIRBY) BROWN of Riverslea, Temuka. 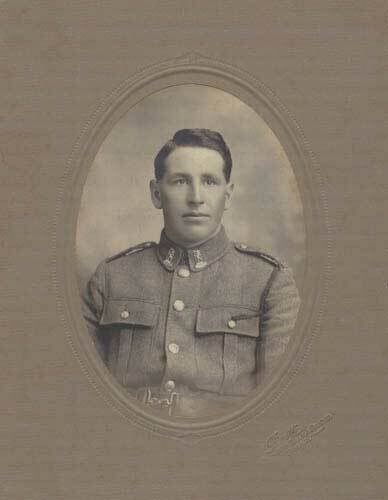 His brothers Frank and James BROWN also served in WWI. David married Myrtle Lucy IRVINE on 7 September 1922 at Timaru.